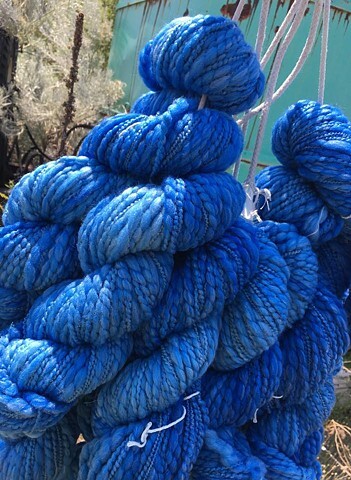 Please send us a message of how many skeins you would like, and we will set it up to be able to purchase with the amount of your order. We will then send you a message once it has been set up to make your private order. Any questions just let us know. Enjoy your yarns!